We have over 50 years of experience exporting and importing products, and we work closely with customs brokers and logistics professionals to make sure your products arrive on time and with the right documentation to clear customs. Pace takes the worry out of Asian outsourcing by providing complete program management services through your Pace representative in the United States. Stateside engineers and program managers can handle every aspect of your contract manufacturing project, from inception to delivery, including design, QA and testing, shipping and customs, and inventory management for just-in-time delivery. With decades of experience in Asian manufacturing, culture and business practices, Pace knows how to minimize risk and maximize benefits for our customers. Pace will work with you to produce instructions, user guides, and any other documentation that needs to be included with your product. We have the equipment and experience to package your finished products, making them ready to ship direct to your customers. We take care of all the details, like custom printing, blister packing, clamshell sealing and other packaging techniques. 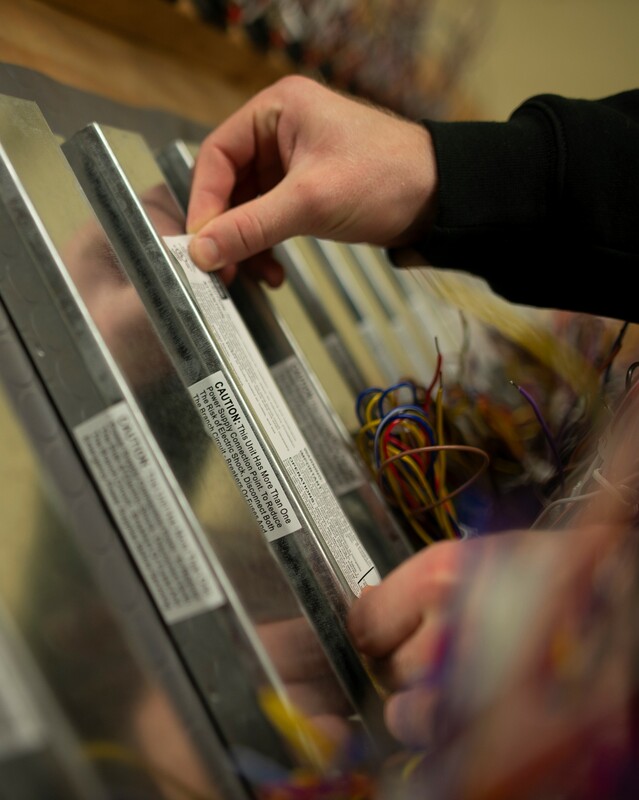 We have the ability to do final assembly at our headquarters based on your product design. Contact us for more information. Pace will individually package and bar code your products prior to delivery. We use an advanced order entry and logistics control system, and an order-tracking system that guarantees your products will be delivered on time, every time.